Beautiful ripe Cabernet Franc fruit ready to harvest in Bordeaux. Times change, tastes and trends change but quality always shines through. Cabernet Franc is exactly that kind of red wine grape varietal. Its success and brilliance is more often hidden from public view – masked by the modesty of the grape variety itself. Cabernet Franc is a beautiful princess. How good can red wine get? Cabernet Franc is a difference maker. But most times you wouldn’t know it. In blended red wines – take Bordeaux for instance – a small quantity of CabFranc compensates for what Merlot lacks on nose, acidity and length. But you wont see it listed on the bottle – that’s French wine for you (and why we always write our grape varieties on the label)! 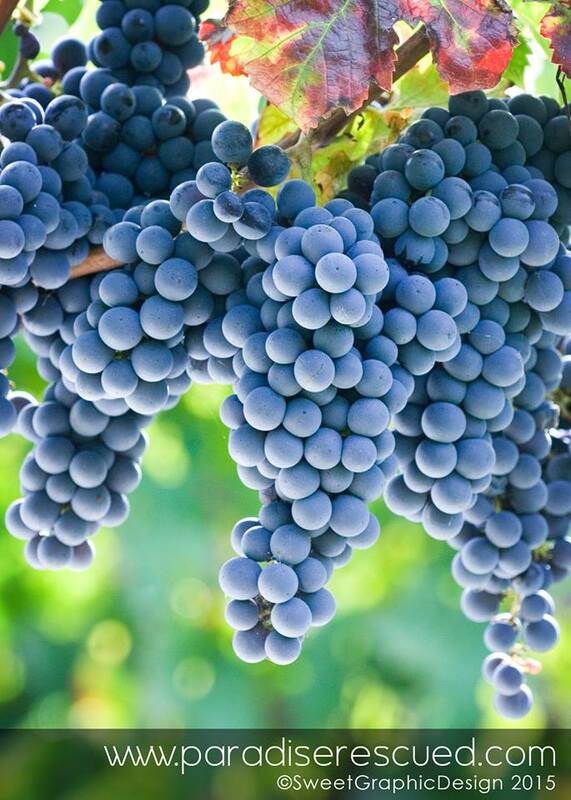 The biggest national producer of Cabernet Franc is France. In France, one is “supposed to know” what wines contain which grape varieties through knowledge of that particular region, appellation and even down to the level of producing property. This isn’t ‘millennial’ market appealing behaviour so inevitably the world is relatively blind to the existence of this attractive grape varietal. In the world of winelovers and drinkers, Cabernet most often implies Sauvignon not Franc. CabFranc is not pushy; it is all subtlety finesse. It has feminine qualities which makes its appreciation extra special. Its qualities are the perfumed nose, gentle acidity with moderate level of tannins, its clarity of colour and above all else the slightly spicy length of taste which lingers in the drinker’s mouth after the nectar has been drunk. And Cabernet Franc is THE wine for all seasons. It is a gorgeous aperitif wine due to its lightness, usually lower alcohol and tannin levels together with its fineness of taste. As a wine with food it compliments a huge range of foods but it never dominates – pairing well with stronger fish, hard cheeses as well as goat cheese and is particularly well matched with roast chicken, turkey and pork. Simply perfect for Thanksgiving celebration meals! Cabernet Franc is certainly a wine varietal ‘on the grow’. It may appear to be a little marginal and hidden as a wine varietal right now but as New World wine regions such as South America and South Africa start to catch on to its seductive benefits, the wider world will quickly come to appreciate its qualities. How good can red wine get? 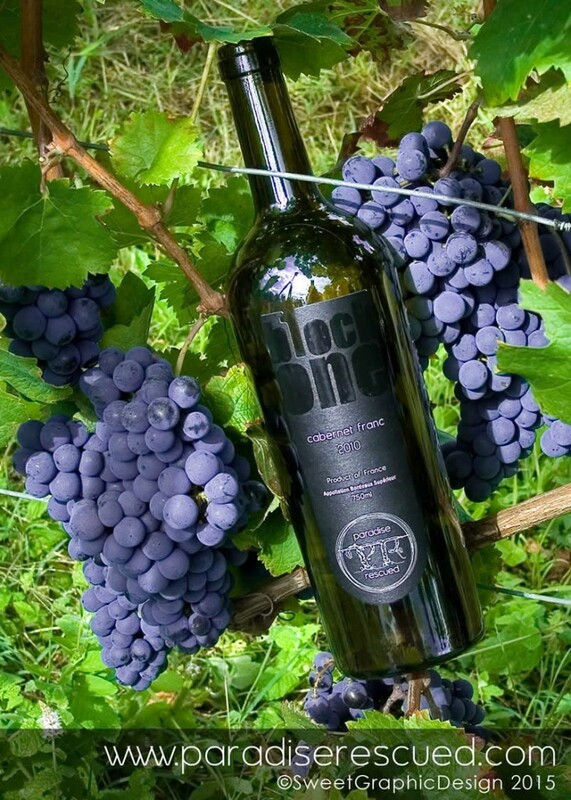 Just get your hands on a bottle of Cabernet Franc next weekend and see for yourself!